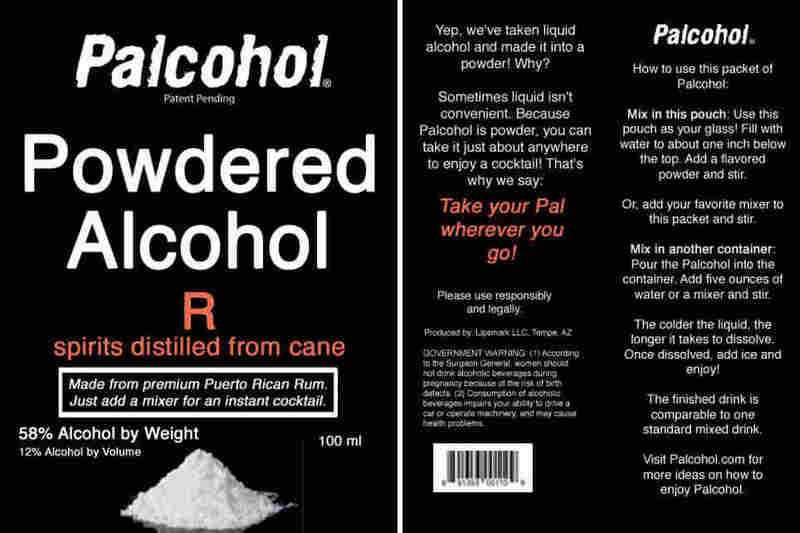 UPDATE: Feds Say Powdered Liquor Not Actually Legal : The Salt The Treasury Department says it erred in approving dehydrated versions of vodka and mojitos. Red tape will likely keep the high-proof powder off the market for a while. Is liquid alcohol inconvenient? The federal government has approved seven labels of Palcohol, including this one for a powdered shot of rum. UPDATE at 10:29 a.m. Tuesday: The Alcohol and Tobacco Tax and Trade Bureau told CNN that its approval of Palchohol was an error. We've amended our headline and Monday's story accordingly. We're growing accustomed to mixologist mavericks vaporizing, freezing and whipping our cocktails. So why not turn a margarita or cosmopolitan into a powder? Now it's been done. And the federal government approved the first powderized alcohol, a law firm reported Saturday on its blog Bevlog. The firm, which specializes in alcoholic beverage regulation, dug up documents from the Alcohol and Tobacco Tax and Trade Bureau confirming the approval of seven varieties of Palcohol. But then on Monday, Tom Hogue, the agency's director of congressional and public affairs, told CNN the approval was "in error." Either way, the Phoenix-based company making the powdered quaff has months, maybe years, of legal hurdles ahead before the product reaches liquor stores, Bevlog notes. The idea behind Palcohol is simple: dehydrated vodka or rum inside a little air-tight package. Tear open the package, sprinkle the powder into tonic water and voila! You've got a vodka tonic with an alcohol concentration about the same as a regular cocktail (about 20 proof but the exact alcohol concentration will depend on how much liquid you add). In other words, it's like an adult version of Kool Aid or Country Time Lemonade. 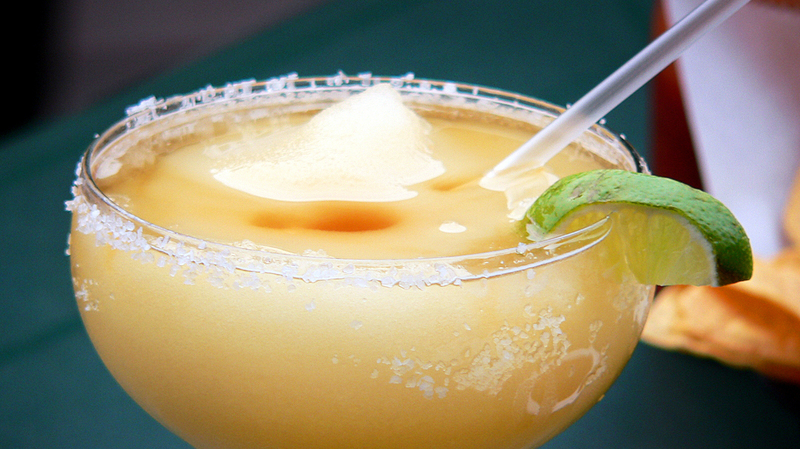 Margarita in a moment's notice: A powdered version of the classic cocktail is in the works. But will the so-called Powderita tastes as good as one made with fresh lime juice? The company says on its website it's also planning to sell flavored cocktail versions. So you can carry in your purse purse pulverized cosmopolitans, mojitos or lemon drops for that impromptu party or picnic. 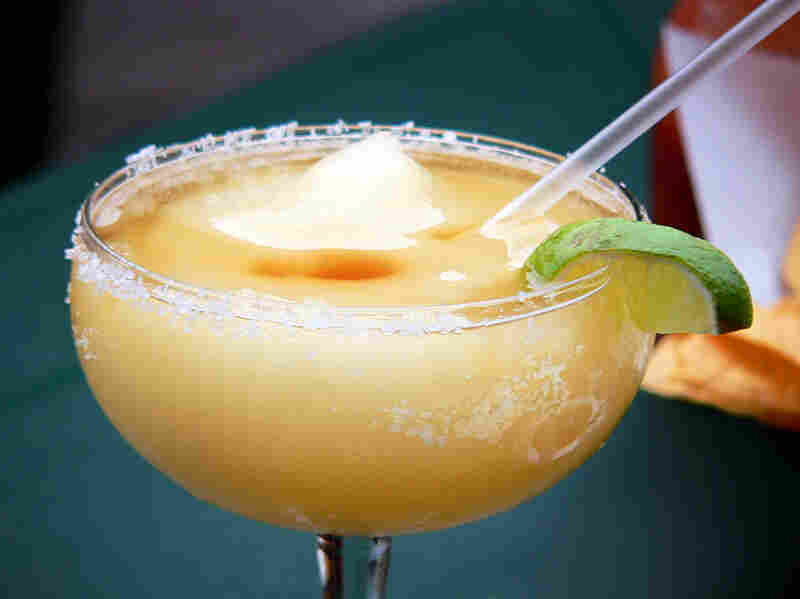 And, of course, the company is working on a margarita mix called Powderita. The team has even sprinkled the concoction on food. "We've been experimenting with it, like adding Powderita powder to guacamole ... It gives the food a kick," the company writes. The idea of powdered alcohol is not new. Similar products are already available in Japan, Germany and the Netherlands. But lawyers at Lehrman Beverage Law are skeptical that Powderita will ever make it into your guacamole. "I am not astonished that this is a real product," a lawyer from the firm wrote on the blog. "But I am absolutely astonished that this is approved ... The product seems highly likely to raise a large number of legal issues and controversies." For starters, each state has to set regulations for the sales and distribution of the powdered alcohol. It could take some states a while to get all the rules and laws on the books although California is well prepared for such innovations. It already has rules and taxes laid out for "powdered distilled spirits." And some in the business are unlikely to welcome the competition. "Most of this stuff would need to go through licensed wholesalers with a strong stake in the status quo," the lawyer writes. "So don't assume they will be eager to carry this." And then there's the question about safety and the potential for abuse. Palcohol's inventor, Mark Philips, says he has developed the high-proof product because he wanted an easy way to carry mixed drinks on hiking and kayaking trips. But dehydrated alcohol could be used for more devious — and illegal — activities, such as sneaking liquor into concerts and sporting events. If you dissolve Palcohol in enough water, then the resulting drink has a proof similar to that of regular vodka or rum. But in theory, a person could use too little water and create a shot with a dangerous concentrations of alcohol. "Palcohol company had better get some really, really good liability insurance," the lawyer adds.